At Bournville we aim to develop articulate, resilient and ambitious students, regardless of background, with the knowledge, skills and attitudes to excel in modern Britain. Develop and acquire the qualities and qualifications necessary to enable them to reach their potential, progress to the next stage in their chosen learning or career pathway and compete with others nationally. SMSC should be incorporated into every aspect of our school community, including every lesson, every assembly and every interaction between members of our school community. By ensuring the thoughtful and wide-ranging promotion of students’ spiritual, moral, social and cultural development, and of their physical well-being, we can help to ensure that they thrive and develop as citizens, and we can also help to guard against radicalisation and extremism. Details of our SMSC provision can be found here. In years 7 and 8 students study a broad and balanced curriculum but with an emphasis on English, mathematics, science, modern foreign languages, and the humanities. Students are also encouraged to thrive in the performing and creative arts through subjects such as Art and Drama. 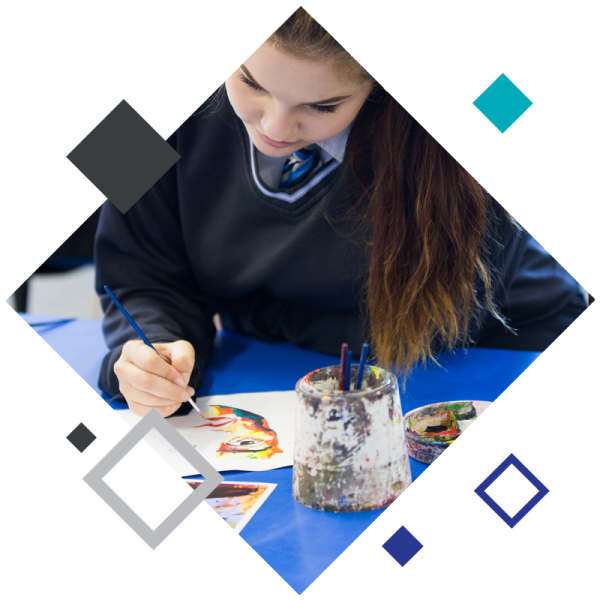 In years 9, 10 and 11 our curriculum is diverse and personalised. All students will study, English literature, English Language, mathematics and the Sciences (with the option to study Triple Science), RS, PSHE and core PE. The majority of students will also study Geography and / or History, while others will receive further tuition in English. Students are then able to study three further subjects, choosing from a range suited to their particular abilities and needs, including a number of vocational subjects.